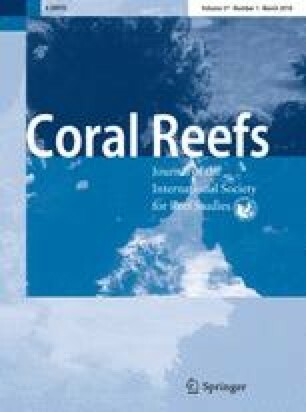 Dynamic symbioses with functionally diverse dinoflagellate algae in the genus Symbiodinium may allow some reef corals to alter their phenotypes through ‘symbiont shuffling’, or changes in symbiont community composition. In particular, corals may become more bleaching resistant by increasing the relative abundance of thermally tolerant Symbiodinium in clade D after bleaching. Despite the immediate relevance of this phenomenon to corals living in warming oceans—and to interventions aimed at boosting coral resilience—the mechanisms governing how, why, and when symbiont shuffling occurs are still poorly understood. Here, we performed controlled thermal bleaching and recovery experiments on three species of Caribbean corals hosting mixtures of D1a (S. trenchii) and other symbionts in clades B or C. We show that the degree of symbiont shuffling is related to (1) the duration of stress exposure and (2) the difference in photochemical efficiency (F v /F m) of co-occurring symbionts under stress (i.e., the ‘photochemical advantage’ of one symbiont over the other). The advantage of D1a under stress was greatest in Montastraea cavernosa, intermediate in Siderastrea siderea, and lowest in Orbicella faveolata and correlated positively with the magnitude of shuffling toward D1a. In holobionts where D1a had less of an advantage over co-occurring symbionts (i.e., only slightly higher F v /F m under stress), a longer stress duration was required to elicit commensurate increases in D1a abundance. In fact, across these three coral species, 92.9% of variation in the degree of symbiont shuffling could be explained by the time-integrated photochemical advantage of D1a under heat stress. 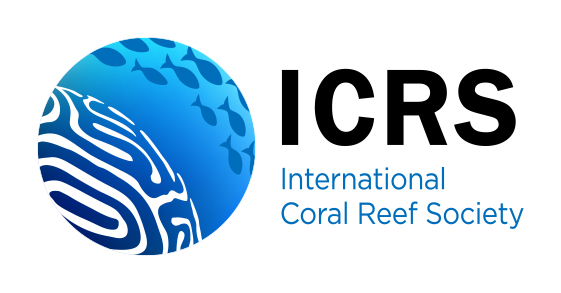 Although F v /F m is governed by numerous factors that this study is unable to resolve mechanistically, its strong empirical relationship with symbiont shuffling helps elucidate general features that govern this process in reef corals, which will help refine predictions of coral responses to environmental change and inform interventions to manipulate symbiont communities to enhance coral resilience. RC and RNS were supported by NSF Graduate Research Fellowships and University of Miami Graduate Fellowships, with additional funding from RSMAS student awards, the Captain Harry D. Vernon Memorial Scholarship, and the Garden Club of America. Additional support was provided by NSF (OCE-0547169 and OCE-1358699), the Lenfest Ocean Program, a Pew Fellowship in Marine Conservation, and a University of Miami Provost Research Award in Natural Science and Engineering to ACB. We thank Z Schwartz, K Ondrasik, K Dziedzic, N Formel, K Montenero, P Jones, R Winter, R Okazaki, L Gordon, and N Guy for laboratory assistance. We also thank D Suggett, whose detailed review greatly improved an earlier draft.